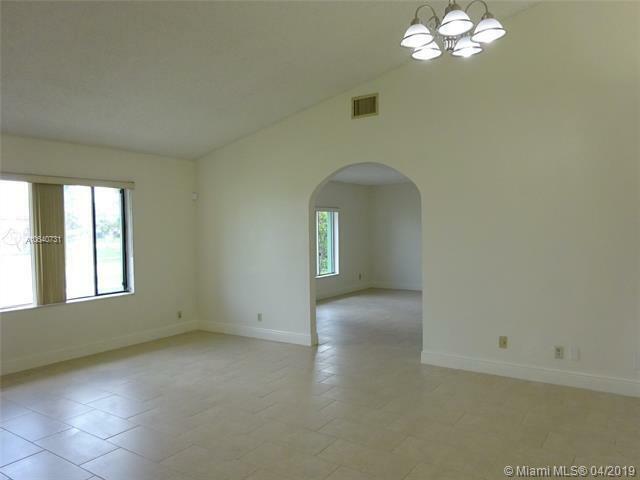 An ideal home with a great spacious floor plan! 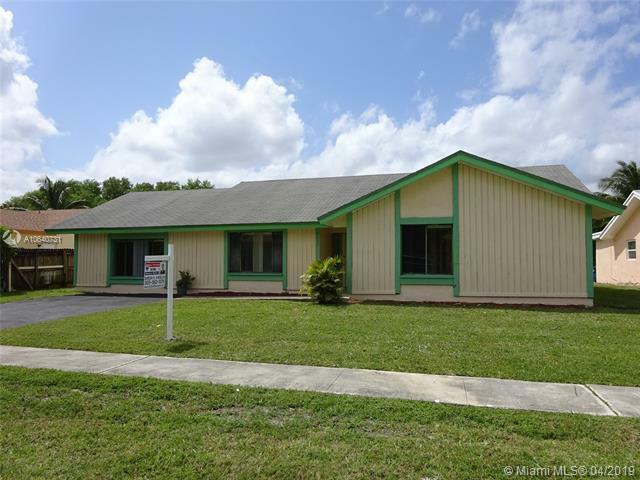 This 3 Bedrooms & 2 Bathrooms Single Story home is located in a great Residential Community & is in move-in condition. 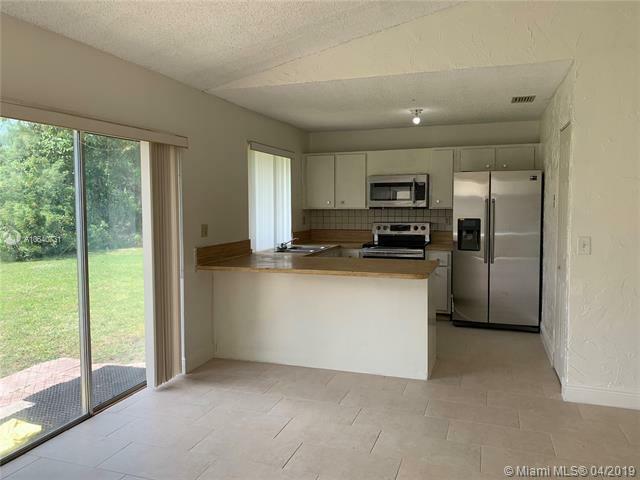 Features new tile throughout, new stainless steel appliances, new washer & dryer, new interior paint, newly renovated bathrooms, volume ceilings, large family room, a large master bedroom with a huge walk-in-closet, very large separate laundry room, and plenty of closet/storage space. The extremely large backyard which overlooks a canal is perfect for entertaining or relaxing. Located in a quiet residential neighborhood near great schools, parks, dining, shopping and much more!